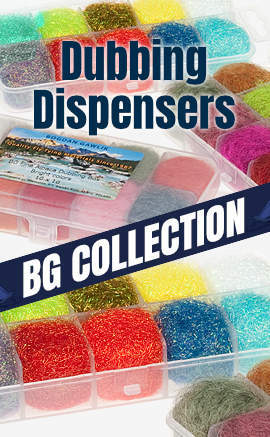 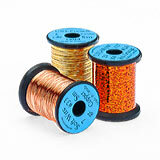 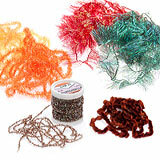 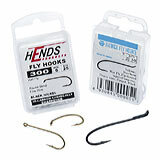 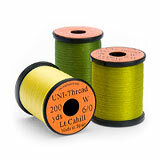 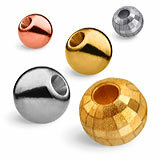 Our fly fishing shop offers a broad assortment of selected fly tying materials: fly hooks, tools for constructing artificial flies, synthetic materials, tying threads, brass and tungsten beads of the best manufacturers of fly fishing equipment, as well as furs and feathers originating from reliable farms. 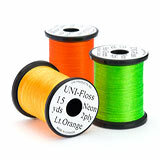 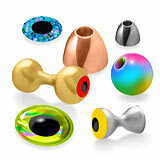 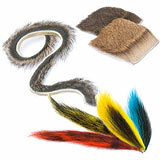 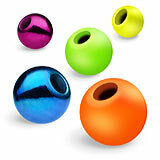 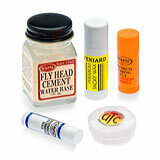 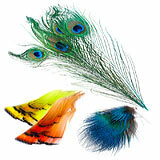 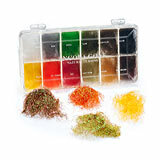 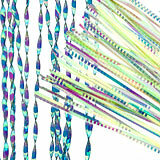 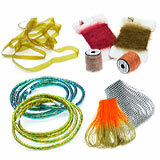 Thanks to our long-year’s experience we will be able to help you select fly tying materials for your best lures. 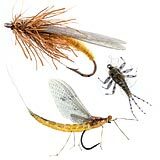 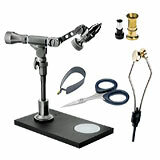 You can count of professional technical advice in fly tying materials, hooks and tools for constructing artificial flies.